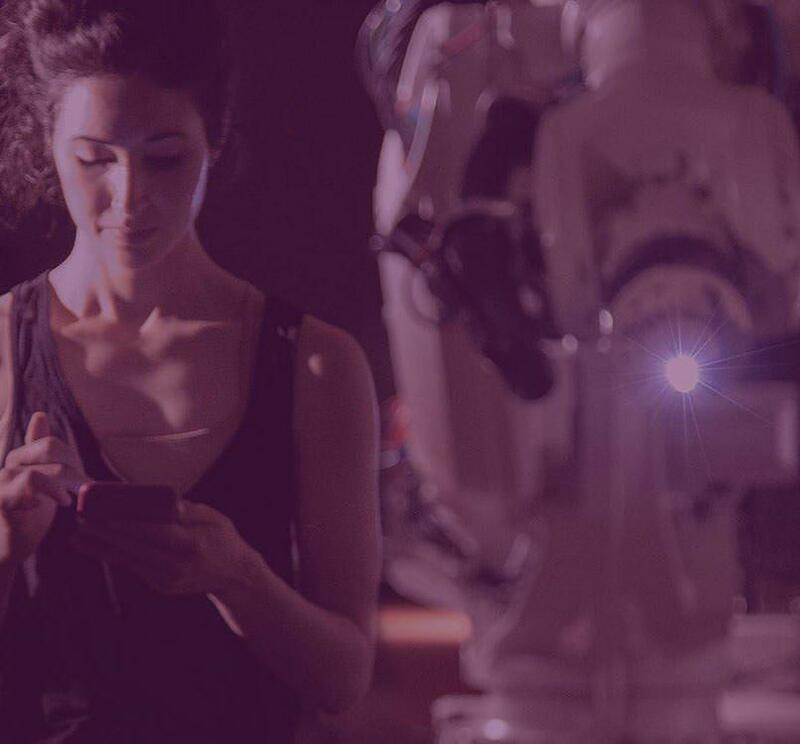 At ThoughtWorks, we incubate artists researching emerging technologies and investigating their implications for business, culture and society. Engagements with artists generate crucial insights and drive innovation for our consultants, our partners and our clients, as explained by ThoughtWorks Arts director Andrew McWilliams in his TED talk. Will technology fundamentally redefine our physiology? 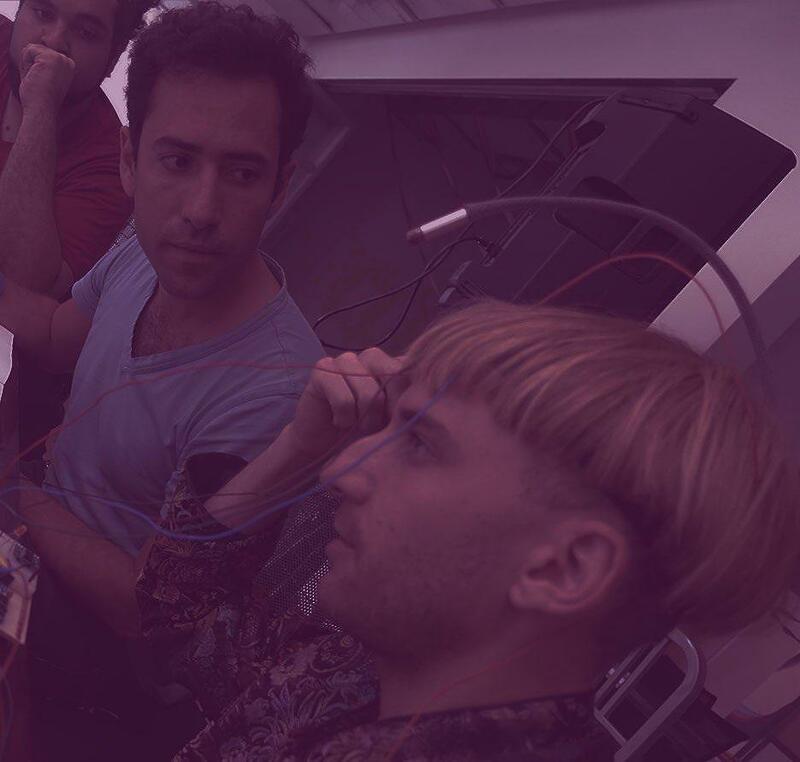 Working with ThoughtWorks, artist Neil Harbisson explores new forms of human sensory organs. How do our emotions drive our actions? 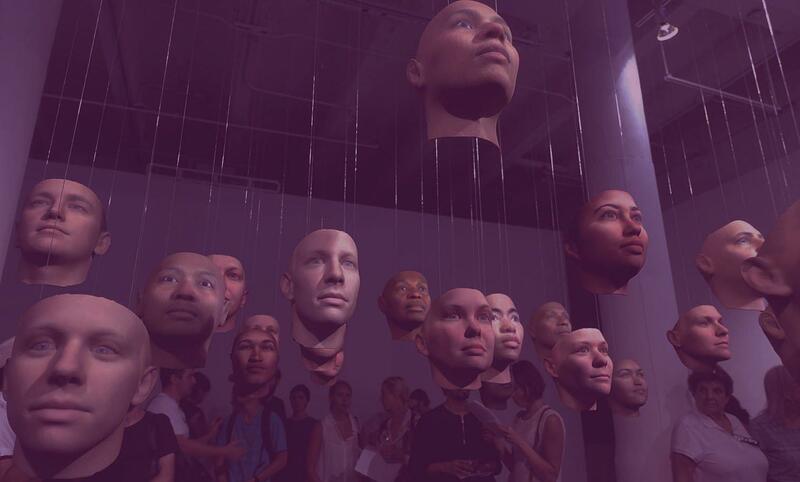 Artist Karen Palmer creates new facial sentiment analysis prototypes with ThoughtWorks AI developers. How will a new era of genetic information transform society? Artist Heather Dewey-Hagborg investigates the reverse-engineering of DNA with ThoughtWorks. 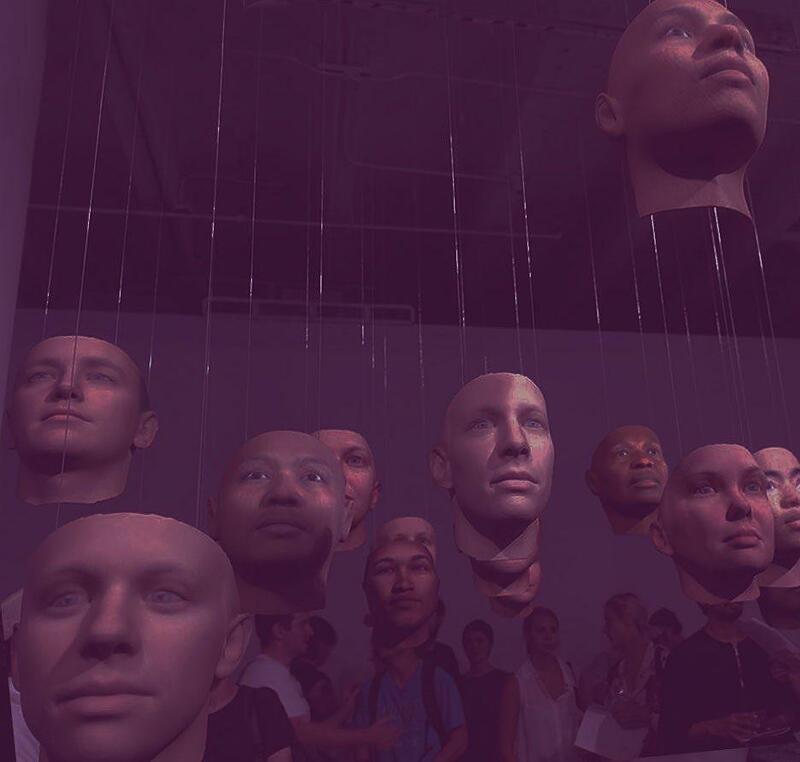 What is the future of human-robot interaction? Artist Catie Cuan works with ThoughtWorks developers, initiating new movement perception research. 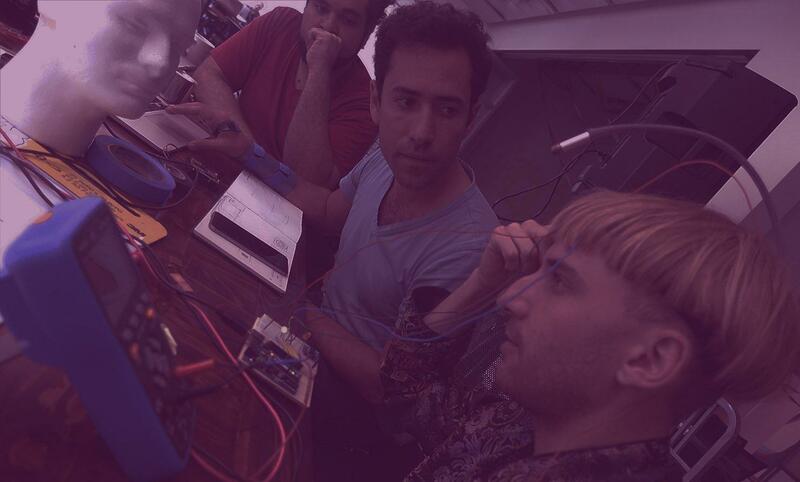 ThoughtWorks Arts regularly develops new projects and research in emerging tech, working with cutting-edge artists. To stay up-to-date, follow us on social media or sign up for our newsletter.